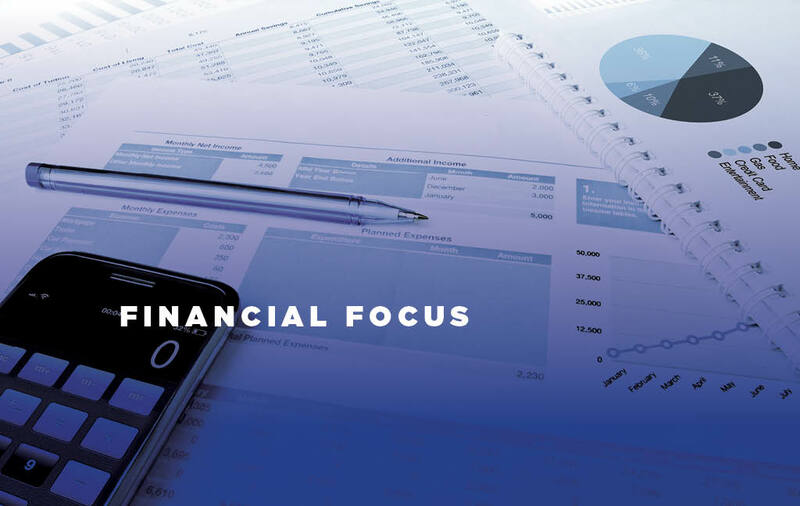 You Are Here: Home » Business » Financial Focus: When Do You Need a Financial Advisor? Financial Focus: When Do You Need a Financial Advisor? If you could accomplish all your financial goals just by putting your paycheck into the bank every couple of weeks, you wouldn’t need the services of a financial advisor. But life isn’t that simple – and so, at some point, you may realize you need some professional assistance. But when? Starting your career – When you’re starting out in your career, you may encounter several questions related to your benefits package. Should you contribute to your 401(k) or other employer-sponsored plan? If so, how much, and where should you invest your money? Are the life and disability insurance policies offered by your employer sufficient for your needs? A financial advisor can help you answer these and other questions you may have. Getting married – When you get married, you’ll have to decide if, and how, you want to combine your finances. Also, you and your spouse may have different attitudes about investing and different tolerances for risk. A financial professional can help you find common ground. Changing jobs – When you switch jobs, what should you do with your old employer’s retirement plan? And how should you invest in the plan offered by your new employer? As was the case when you first began your career, you may find that a financial professional can help you make the right choices. Facing a layoff or buyout – You may never go through a layoff, or take a buyout offer from an employer – but if either of these events happen, you will face some financial decisions. And during such a potentially stressful period, you may be tempted to make some financial moves that won’t be beneficial. A financial advisor can suggest some strategies that may help you keep your investment situation relatively intact until you land your next job. Saving for college – If you have children whom you’d like to send to college someday, you’ll probably want to start putting money away as early as possible. A financial professional can show you the various college-savings vehicles, and help you choose the ones that are most appropriate for your needs. Getting divorced – If you are fortunate, you won’t ever experience a divorce, but, if it does happen, you’ll want to get the professional assistance necessary to ensure fair outcomes for everyone. You’ll obviously need to work with an attorney, but you may find that, in the area of investments, a financial advisor also can be useful. Entering retirement – As you near retirement, your key questions will switch – but not entirely – from putting money in to taking money out. How much can you withdraw each year from your 401(k) and IRA without running the risk of outliving your resources? When should you start taking Social Security? If you were to work a couple of years longer than you had originally intended, how would it affect your withdrawal strategies? Again, a financial advisor can help you with these issues. As you can see, most important life events will carry some financial concerns. But you don’t have to face these challenges alone – and by getting the help you need, when you need it, you can ease the transition from one stage of life to another. Jaison Norton is a local Edward Jones Financial Advisor. He can be reached by calling 559-732-2836, emailing Jaison.Norton@EdwardJones.com. This article was written by Edward Jones for use by your local Edward Jones Financial Advisor.